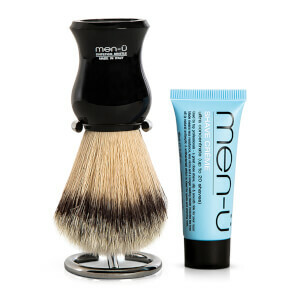 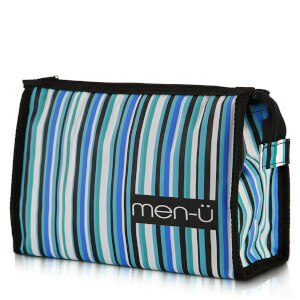 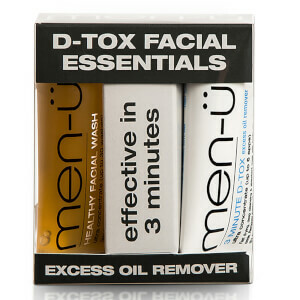 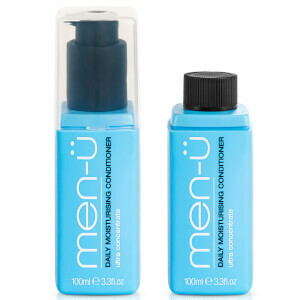 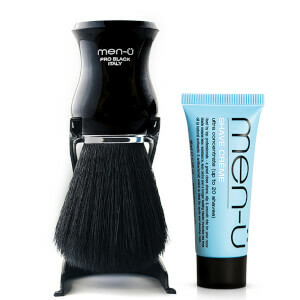 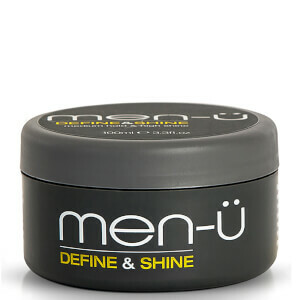 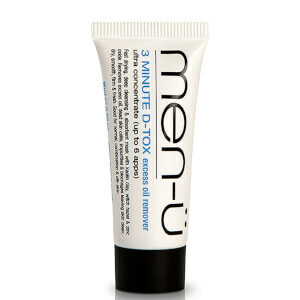 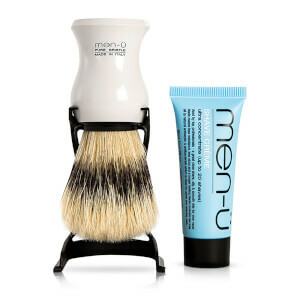 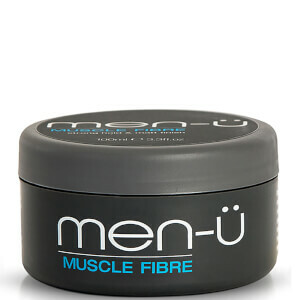 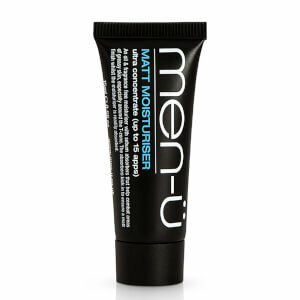 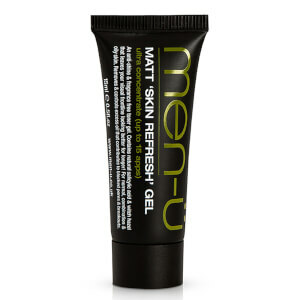 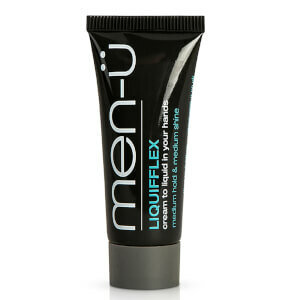 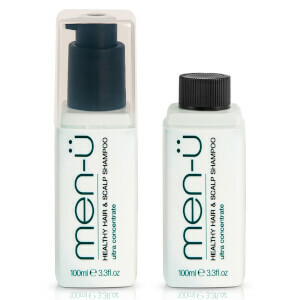 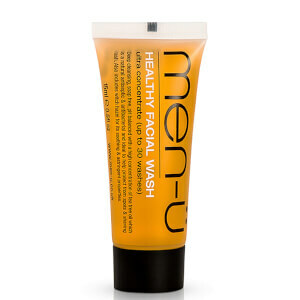 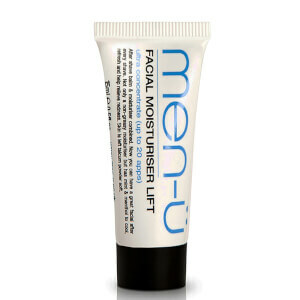 men-ü is an a multi award-winning grooming brand that specialises in your everyday grooming staples. 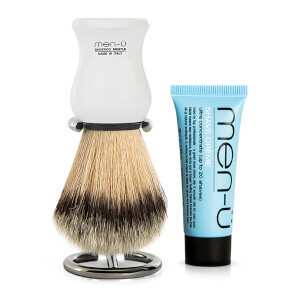 Combining concentrated formulas and the finest ingredients, men-ü creates high-quality grooming products designed to make a difference. 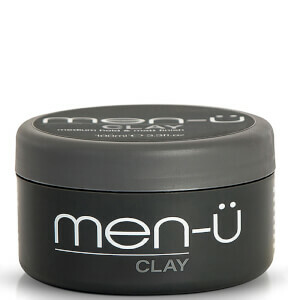 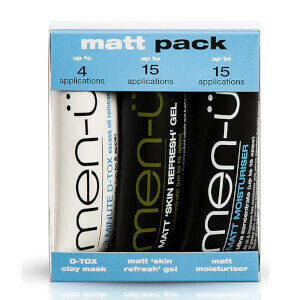 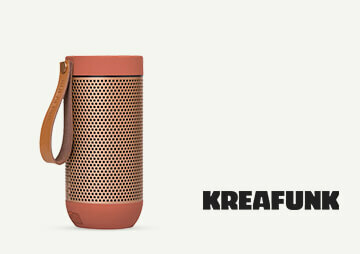 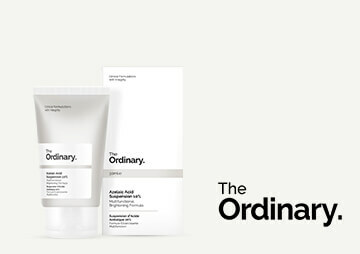 From the best-selling men-ü clay and matt moisturiser to travel and gift sets, men-ü designs its products to fit neatly both in the hand, in your bathroom and in your travel bag - making it every man's companion whether at home or away. 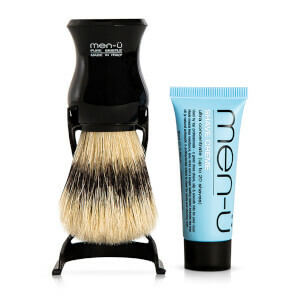 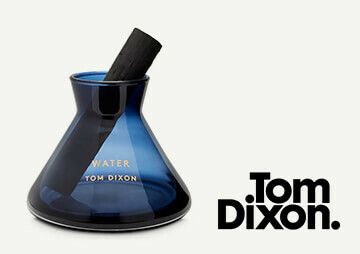 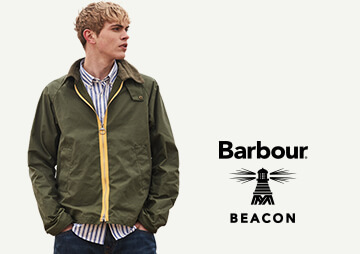 Discover the men-ü grooming collection online at The Hut with free UK and international delivery options available.